It doesn’t matter what kind of animal you are, friendships develop just the same. 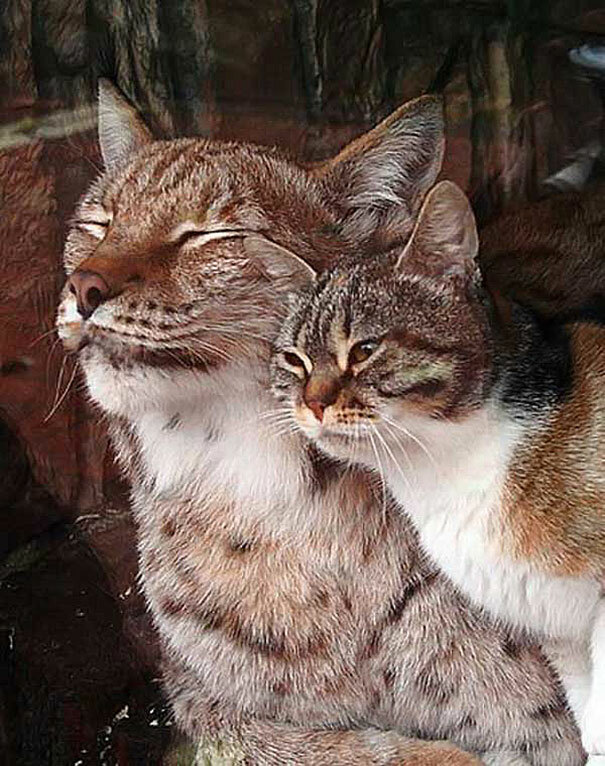 This couple of friends are the living proof: in St. Petersburg’s Zoo, a European lynx has become friends with a regular Russian cat.According to Love Meow, the feline was homeless and happen to find some food where the lynx lived. 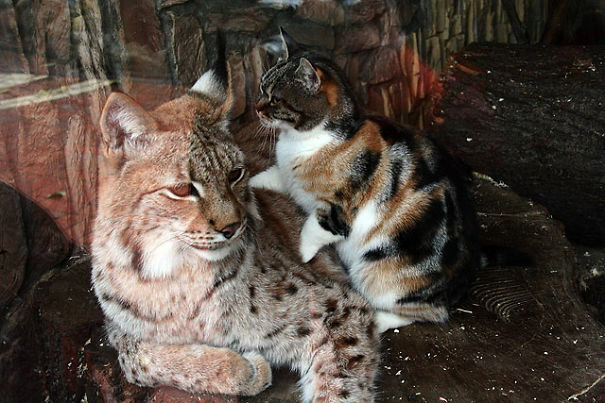 Not only was the lynx fine with sharing, they also became great friends. 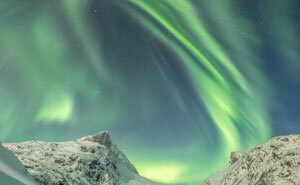 “It seems as if the cat needs the lynx as much as she needs her”, says Love Meow. 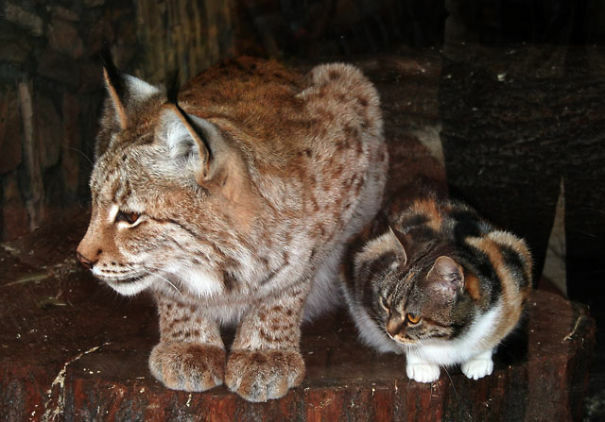 People explain that the cat considers the lynx to be her mother, as she was just a kitten when she made this unusual friend. 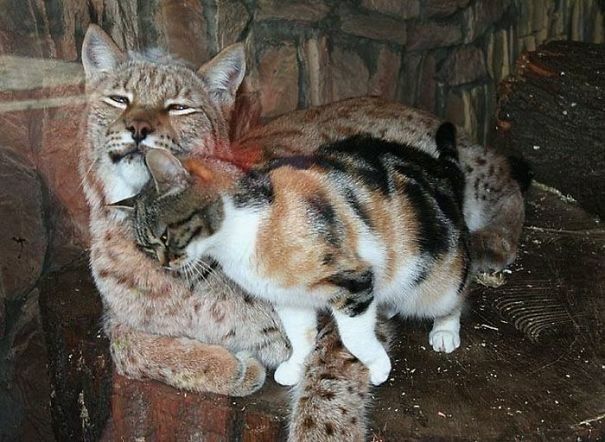 The Zoo, seeing this friendship, adopted the cat so they could live together, as they still do. Be sure not to miss this adorable video of them cleaning each other!